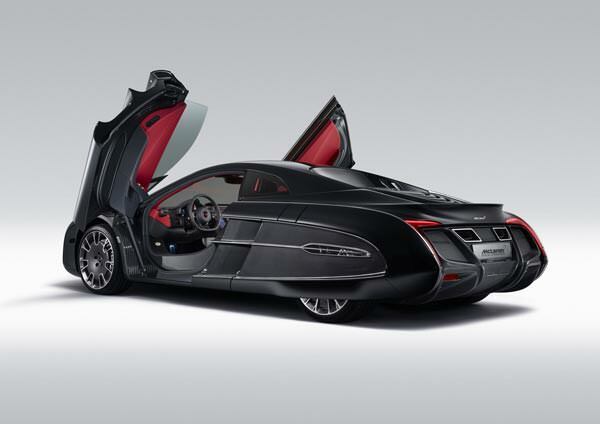 The McLaren X-1 concept car is incredible. 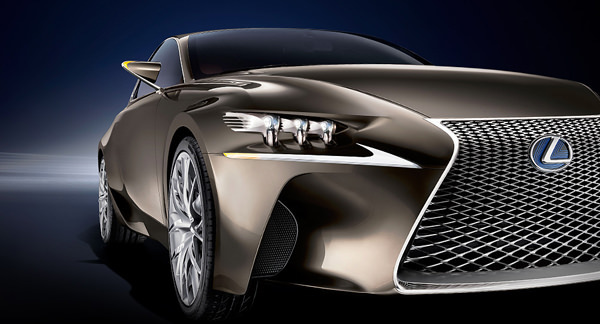 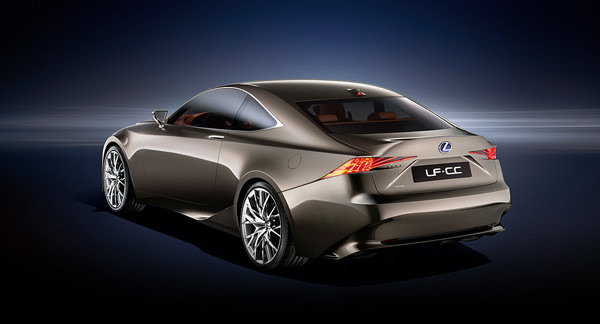 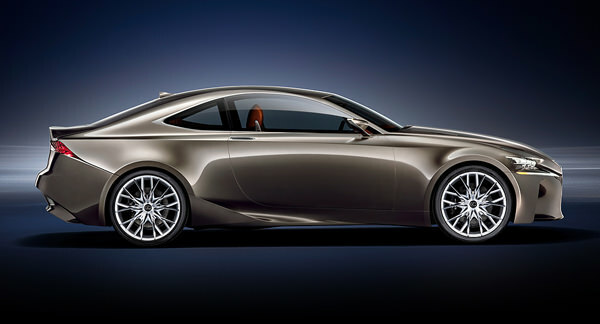 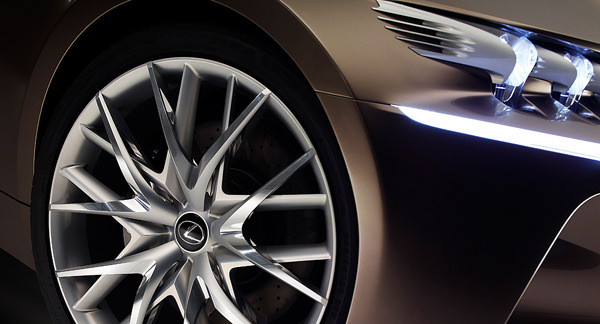 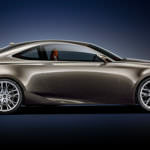 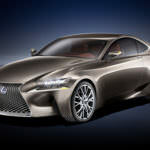 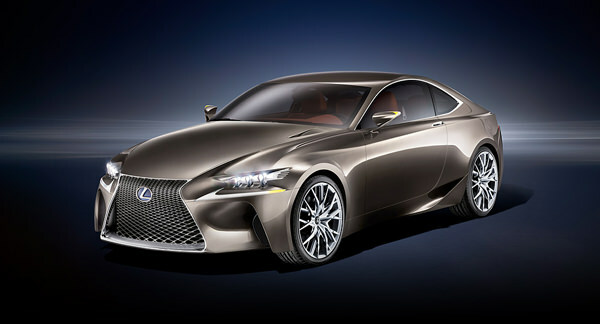 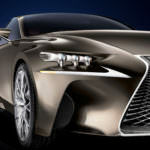 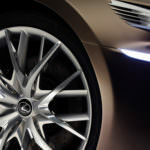 This car surpasses all other concept vehicles in styling and details. 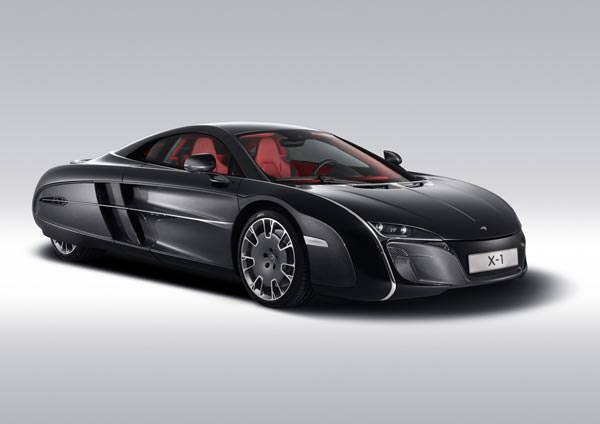 The McLaren X-1 is so over the top that the vehicle’s designer has not even been named. 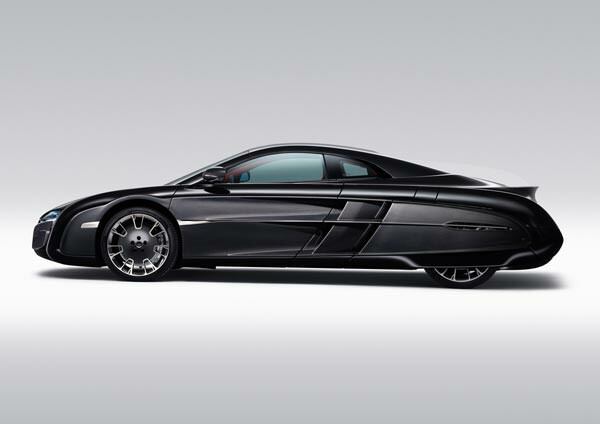 The controversial car was based off of the McLaren MP4-12C and built for an undisclosed car collector. 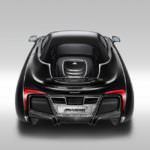 The McLaren X-1 took more than three years of planning and consultation with the buyer for the vehicle to come to fruition. 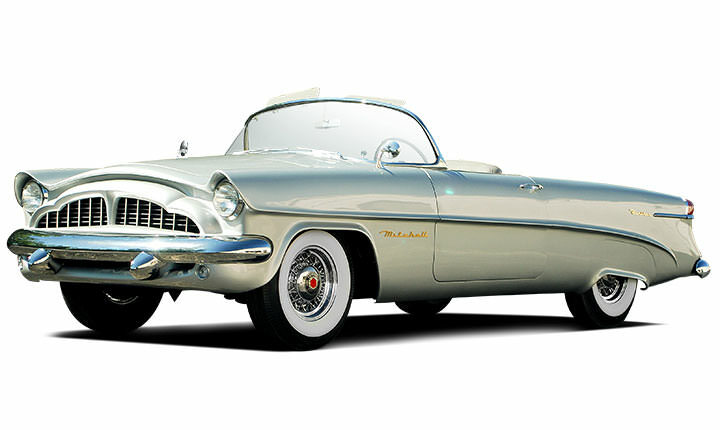 The car was based on a number of classic cars plus futuristic design elements while still allowing for the vehicle to be road worthy. 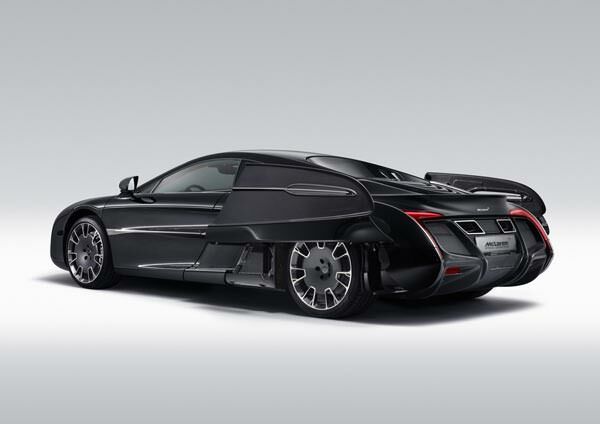 The incredible McLaren X-1 offers a wide body that is reminiscent of a super hero’s vehicle. 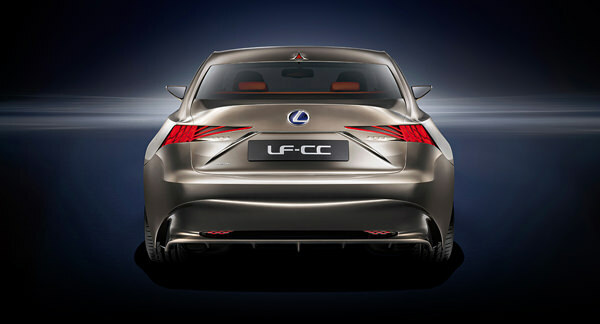 The rear fenders are rounded adding more than seven inches to the width and four inches to the length. 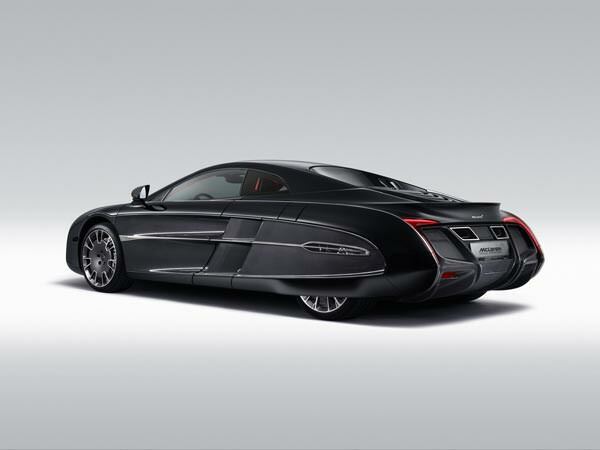 A carbon fiber body is painted a shiny black with nickel plated aluminum accents on the exterior. 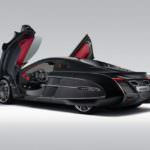 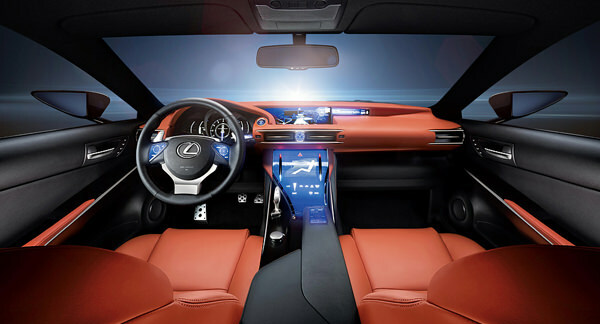 The interior of the McLaren X-1 is covered in Harissa Red leather and nickel coated aluminum bezel finishes. 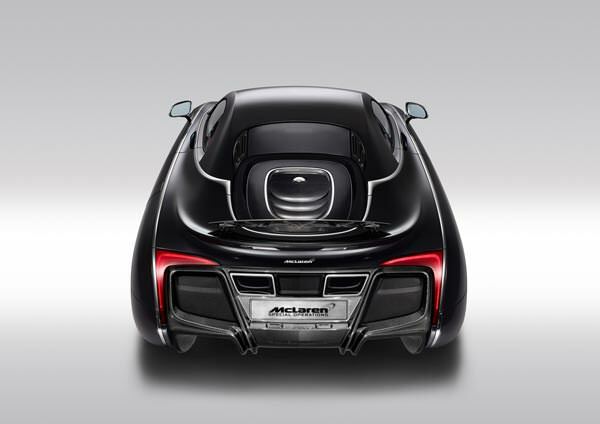 A titanium weave carbon fiber offers the interior a 3-D effect that has never been attempted or achieved on any other vehicle. 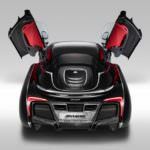 The McLaren X-1 was appointed with the McLaren MP4-12C, 616 horsepower twin turbo 3.8 liter V-8 engine. 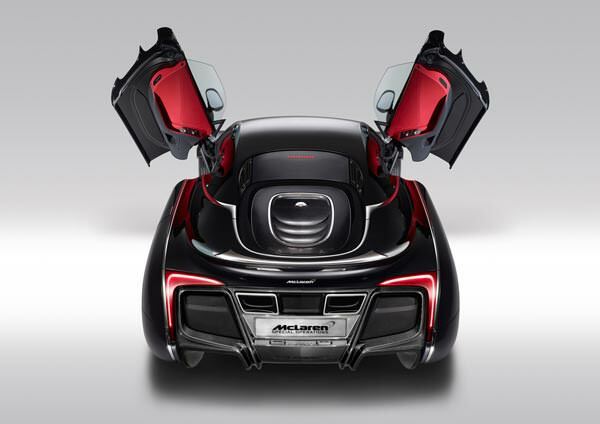 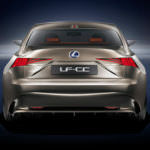 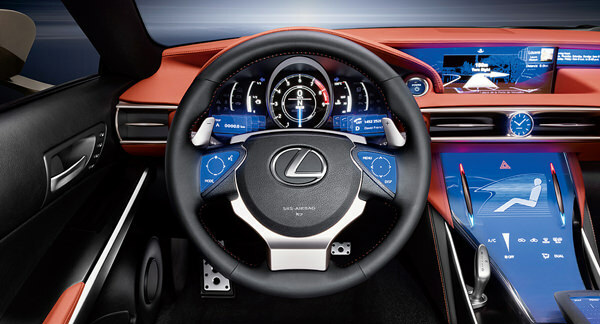 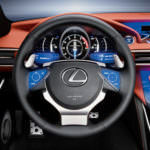 The engine allows the vehicle to reach incredible speeds. 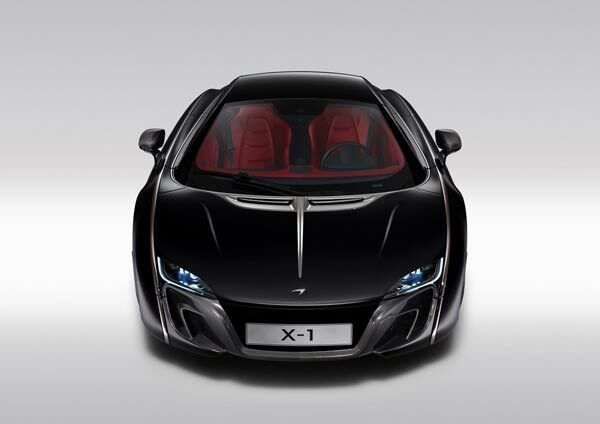 Every inch of the McLaren X-1 was custom designed and made to give the owner a road worthy yet unique vehicle.